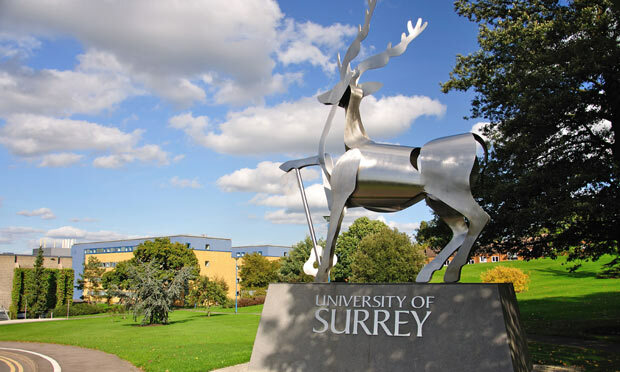 Students at the University of Surrey have voted to leave the NUS by 48 votes. Students were asked whether or not USSU (Surrey's student union) should remain affiliated to the NUS. 51.5% responded 'No', compared to 51.5% who said 'Yes'. Surrey joins a growing list of universities who have held referendums, with many opting to leave the national union. Earlier this month Essex voted to leave, meaning two universities have opted to disaffiliate even after Malia Bouattia lost the NUS presidential election to Shakira Martin. A record number of NUS referenda were held by student unions last year, as the NUS become surrounded in controversy over claims that president Malia Bouattia has made antisemetic comments. Bouattia was outed after standing for re-election at the annual conference in April. In 2016, Loughborough and Newcastle were amongst those who voted to disaffiliate, whereas Oxford and Cambridge both voted to stay with the NUS.